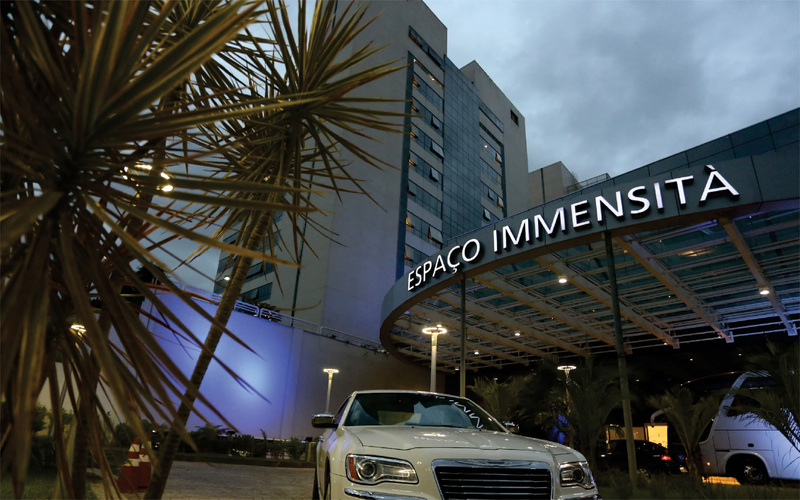 Immensità : the most modern space of events in the Brasil. ( Anhembi Park and Expo Center Norte ). ( High Environmental Quality ).